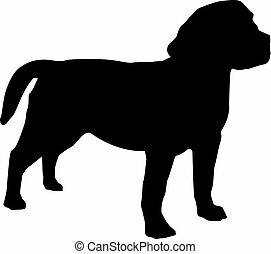 Dog breed black silhouette. 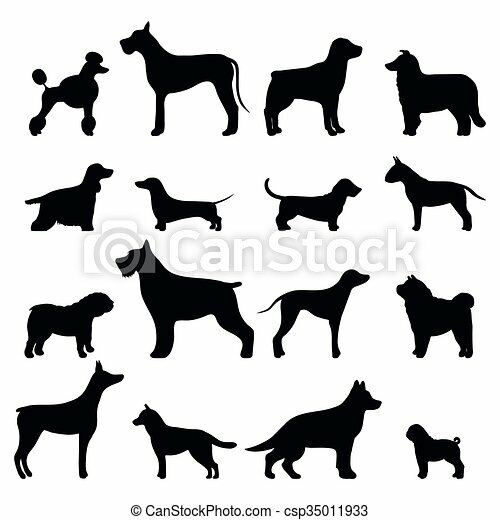 dog breed black icons isolated on white background. 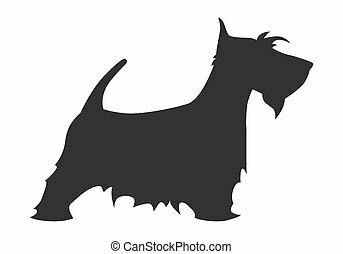 Scotch terrier silhouette breed dog simple black white. Vector illustration. 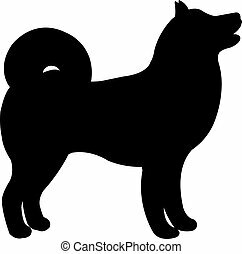 Dog pet black silhouette animal. Vector Illustrator. 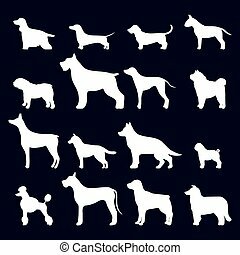 Dog breed illustration. 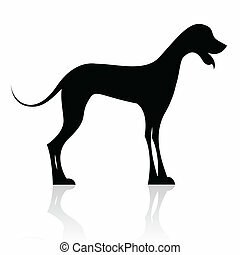 Dog breed isolated on white background. 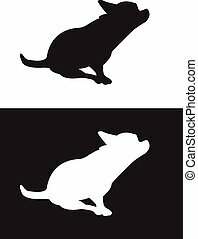 Funny cartoon dog character bread black silhouette in cartoon style happy puppy and isolated friendly mammal vector illustration. 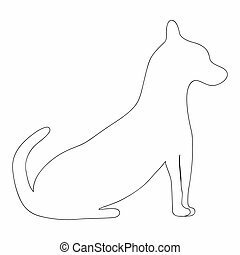 Domestic element flat comic adorable mascot canine. 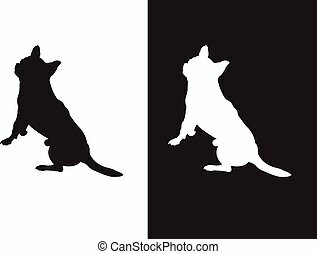 Black footprints of dogs foot silhouette vector illustration. 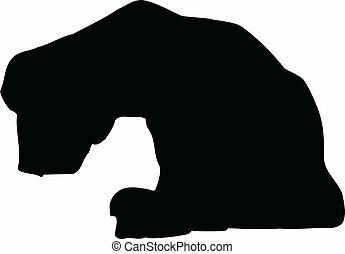 Dog foot silhouette and animal pet dog foot. 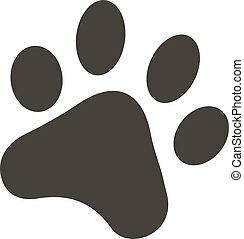 Dog foot animal pet and print dog foot. 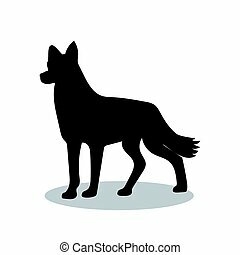 Silhouette graphic puppy cartoon trace dog foot. 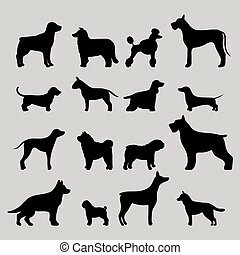 Labrador dog pet and icon labrador black dog vector. 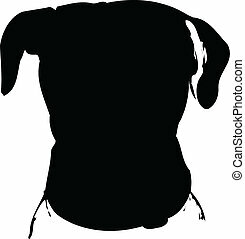 Black Labrador retriever dog domestic animal vector illustration. 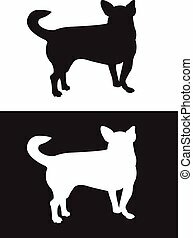 Labrador dog pet and icon labrador white dog vector. 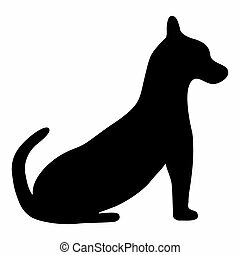 Black Labrador retriever dog domestic animal vector illustration. 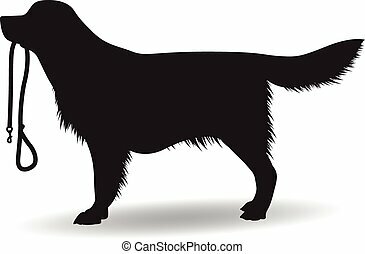 Dachshund dog playing purebred breed, brown puppy canine vector. Cute dachshund dog and little dachshund dog. 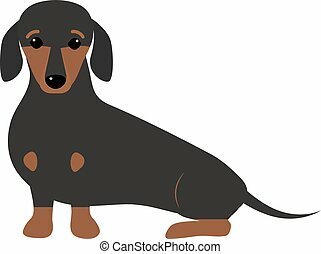 Domestic young dachshund dog adorable portrait doggy. 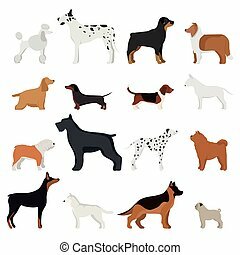 Domestic sausage pedigree. 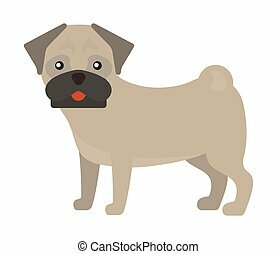 Dog breed french bulldog adorable doggy face pet animal puppy vector illustration. 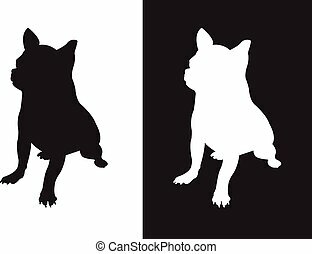 Domestic mammal funny canine purebred frenchbulldog. 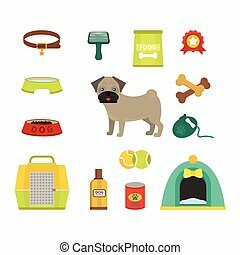 Funny cartoon dog character bread white silhouette in cartoon style happy puppy and isolated friendly mammal vector illustration. 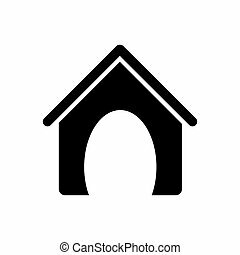 Domestic element flat comic adorable mascot canine. 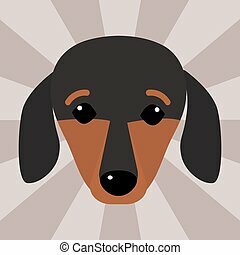 Little dachshund puppy cute head brown purebred mammal sweet dog young pedigreed animal breed vector illustration. 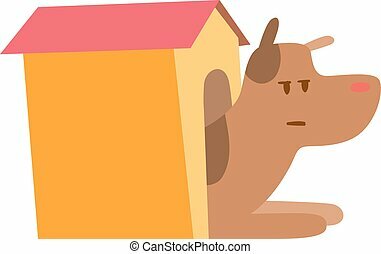 Funny beauty friend domestic pet. 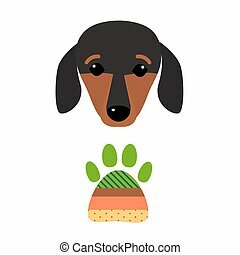 Little dachshund puppy cute head brown purebred mammal sweet dog young pedigreed animal breed vector illustration. 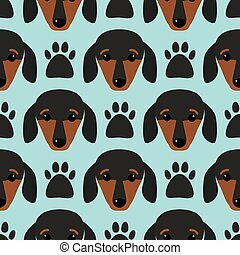 Funny beauty friend domestic pet seamless pattern.